BATON ROUGE- While most people are surprised that the LSU basketball team made it this far, Shaq has the utmost confidence in the Tigers. 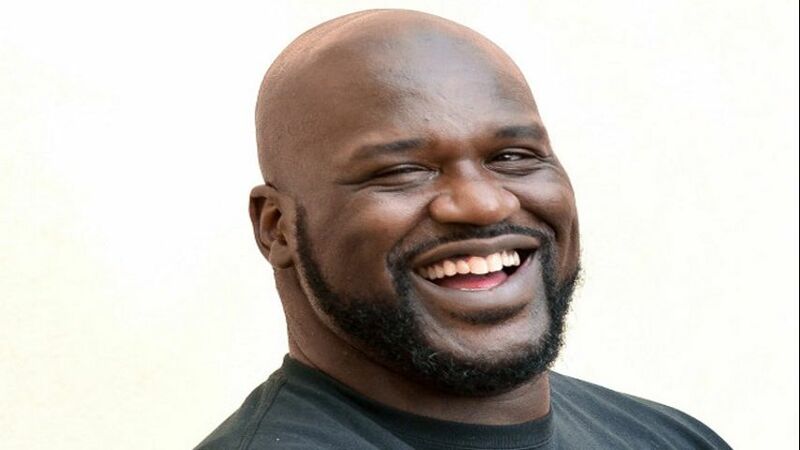 According to TMZ, former NBA player Shaquille “Shaq” O’Neal said that the Will Wade suspension is “not a distraction” for the Tigers as they continue to play in the NCAA tournament. 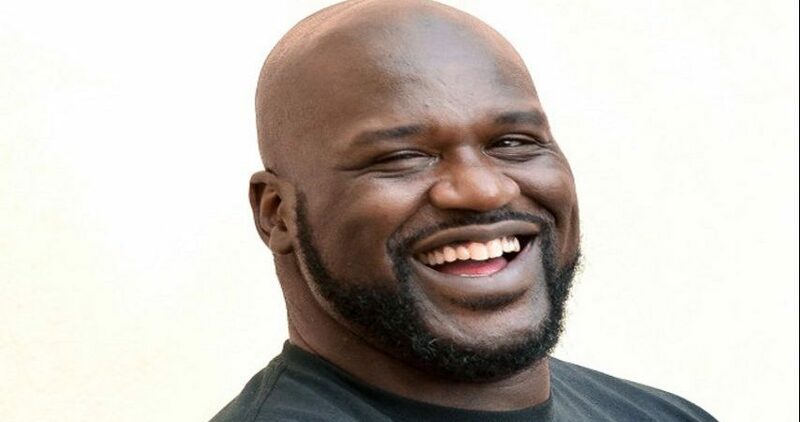 “Cause the Tigers looked pretty good against Yale on Thursday,” Shaq said in an interview with TMZ. Shaq is a former LSU basketball player so it’s no surprise that he is rooting for the Tigers. With LSU’s win against Maryland, the Tigers are now headed to the Sweet 16. So as long as Duke holds off UCF on Sunday, the Tigers and the Blue Devils would face each other in the third round of the NCAA tournament.